Baptism is the religious event and it is the ceremony which takes place when a person becomes the member of the Christian church. The ceremony of the Baptism takes place in the church but people do throw parties with the members of the family and friends at home. For some Christians, the Baptism Day is given much more importance than one’s birthday. The word has its origin from the word “baptismos” means washing. 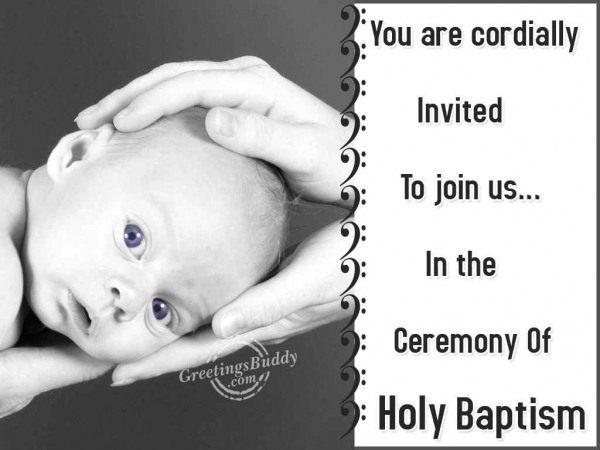 Baptism is also called a sacrament and in some traditions it is also known as christening. The use of water is a must for baptism on the Baptism Day. The person could have the water sprinkled on the head or in case of children they get submerged in the water while the ceremony is taking place. Adults do kneel down and submerge in water to get baptized. 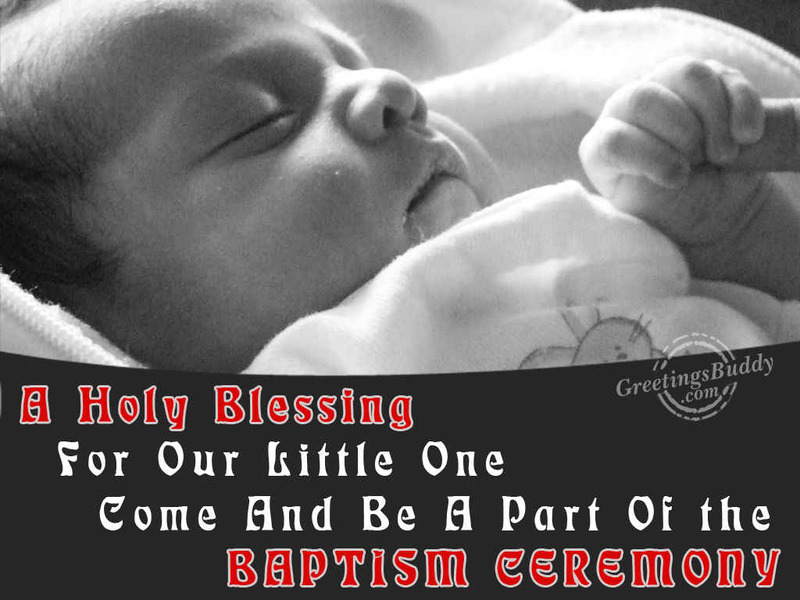 The Baptism Day hold importance as this day is also called the day of re-birth by many. There are many people who celebrate their Baptism Day each year to commemorate the day. One can arrange party on the Baptism Day inviting the friends and relatives. Favorite meals get cooked and people even cut cakes as they do on their actual birthdays. 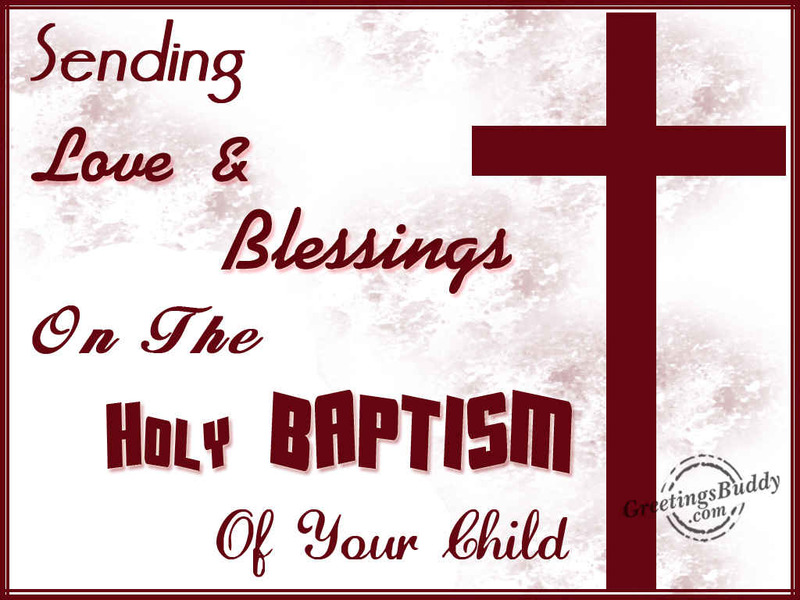 As per food is concerned, one can have light foods like sweets, sandwiches, cakes, fruit salads etc on the Baptism Day. Gifts are not necessary on this date but guest bring gifts like bouquets, spiritual books or monetary gifts on this day.